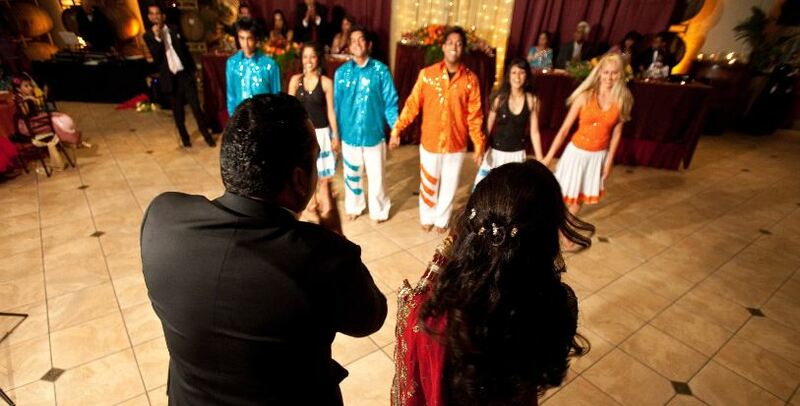 SUPERCHARGED BOLLYWOOD PERFORMANCE – Ishaara provides Bollywood dance like you’ve never seen it before. Every member of your audience will be left speechless and begging for more. Fully custom routines will be developed specially for your event. Have a favorite song? Just let us know, and we’ll perform to it just for you! 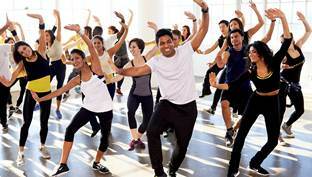 MUSIC, CHOREOGRAPHY and GUIDANCE for your FRIENDS & FAMILY – Dance to impress! 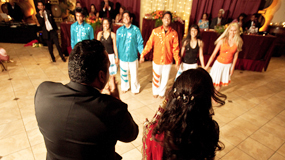 Ishaara can help you create an incredible performance for your friends and family. We’ll recommend songs, choreograph a perfect routine, provide you with training, help you set up your costumes and lighting, and even add special effects if desired! Contact Ishaara for your next private event today! We always seek to exceed client expectations, and we never settle for less. Click here to see more testimonials!